The Philippines said on Thursday its withdrawal from the International Criminal Court (ICC) could be “the beginning of the end” for the institution, as more countries would follow suit and non-members would be discouraged from joining. The announcement to withdraw comes five weeks after a court prosecutor said a preliminary examination had been opened into President Rodrigo Duterte’s deadly war on drugs, to look into whether crimes against humanity had been committed. But according to Duterte’s spokesman, Harry Roque, that examination “violates the very fundamental basis by which we gave our consent to be bound by the ICC”. 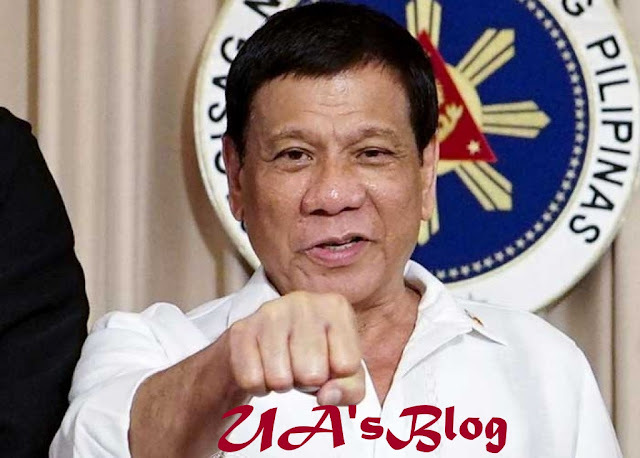 In a statement released on Wednesday, Duterte said UN special rapporteurs were trying to “paint me as a ruthless and heartless violator of human right”, and the ICC had acted prematurely and created the impression he would be charged with serious crimes. Roque said Duterte believes there is a “conspiracy” among lobby groups and the UN, to which he said the ICC is perceived to be allied, and wants to indict him “in the court of public opinion”. “The ICC has lost a strong ally in Asia,” Roque told a news conference. “No new countries will join because we are recognized as probably the number one defender of human rights and democracy in the world,” added Roque, a lawyer and prominent advocate for the Philippines joining the ICC in 2011. Duterte’s opponents wasted no time in accusing him of flip-flopping, pointing out that he had repeatedly dared the ICC to indict him and said he would “rot in jail” to defend a war on drugs during which police have killed thousands of people. They said Duterte’s decision was an admission of guilt and a sign that he was panicking. In an interview with ANC news channel early on Thursday, Roque warned of an “avalanche of other states leaving”. “This is the beginning of the end of the court,” he said, adding that the ICC would have no jurisdiction over the Philippines, and it was unlikely Duterte would ever be handed over to the court. Presidential legal counsel Salvador Panelo said Duterte felt the ICC had become “a tool of oppression, a tool of harassment”. Jude Sabio, the lawyer who filed the ICC complaint last year, told ANC that the issue of an arrest warrant for the president would be a “big triumph of justice”.